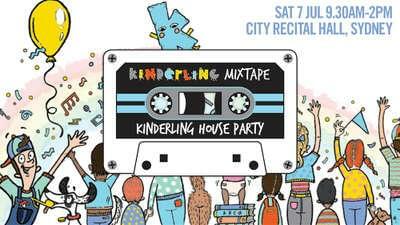 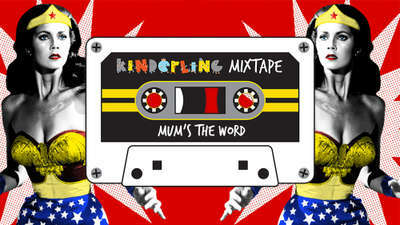 Each week Kinderling shares a Mixtape. 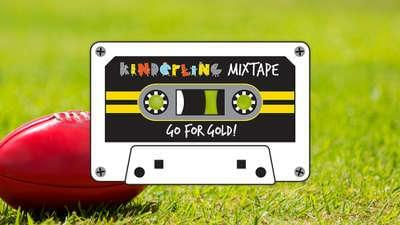 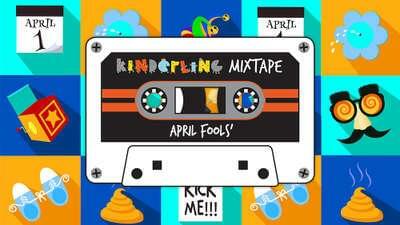 Kinderling Mixtapes are fun, themed compilations lovingly curated for you! 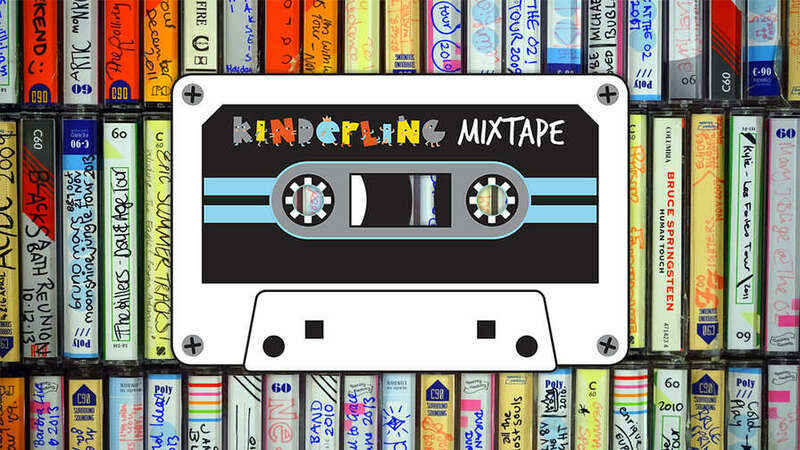 Each mix is a must-have soundtrack for a fave, family funtime ... like heading off on a family road trip adventure; building rainbow rockets and pasta castles on a Sunday afternoon; BBQing by the beach on a steamy summer's day; or baking cakes and pies on a cold, rainy morning! 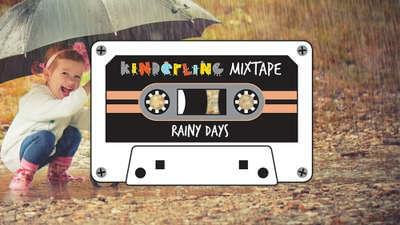 Download Mixtapes to your phone and listen offline, anywhere, anytime. 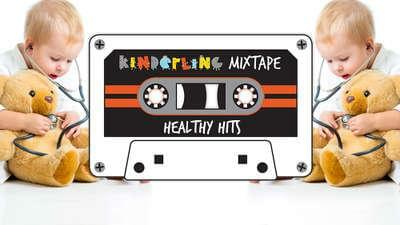 Grab our free app.